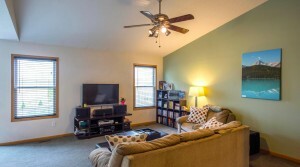 One Story Living in Grove City. 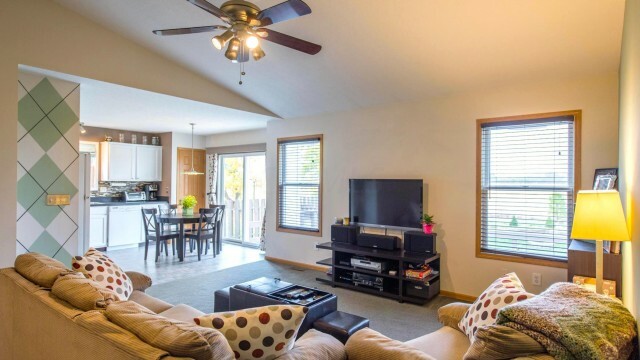 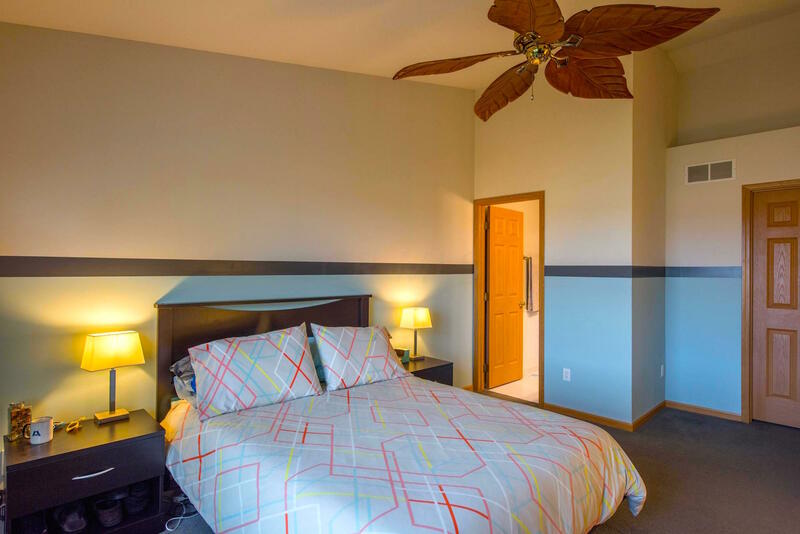 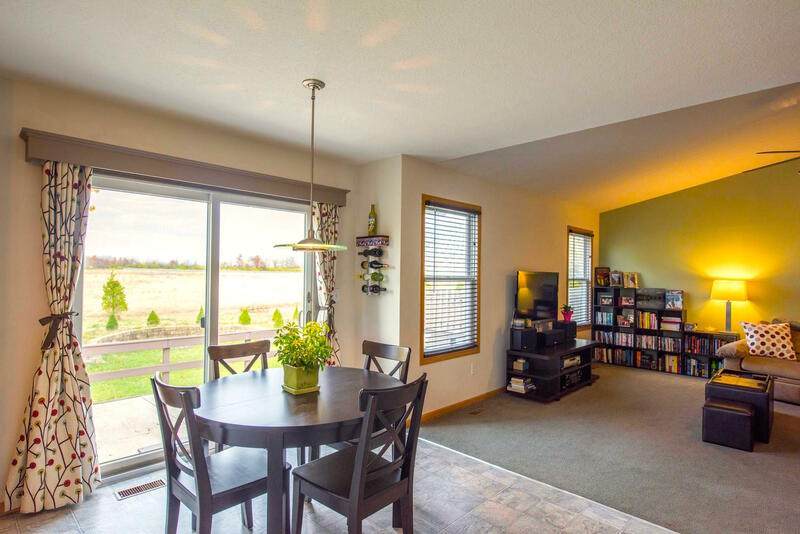 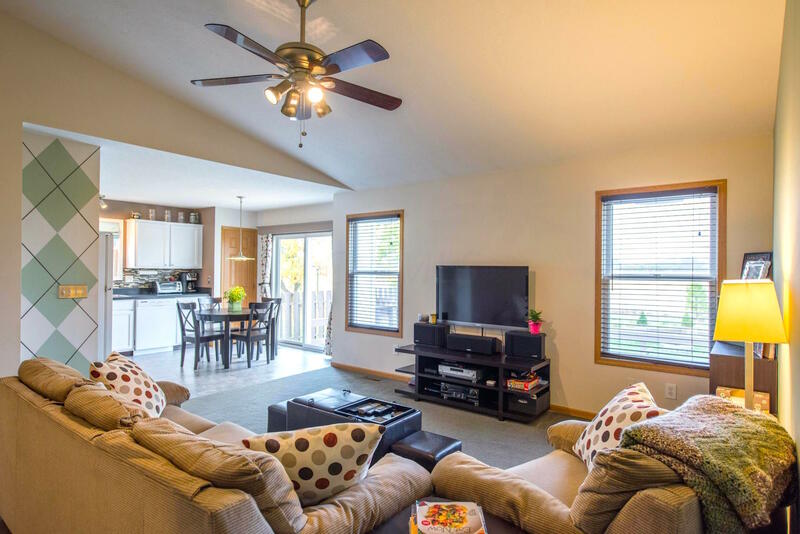 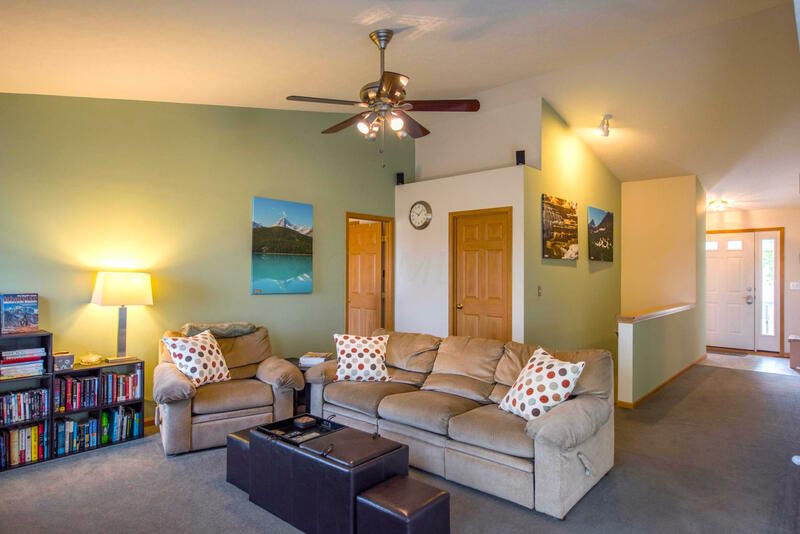 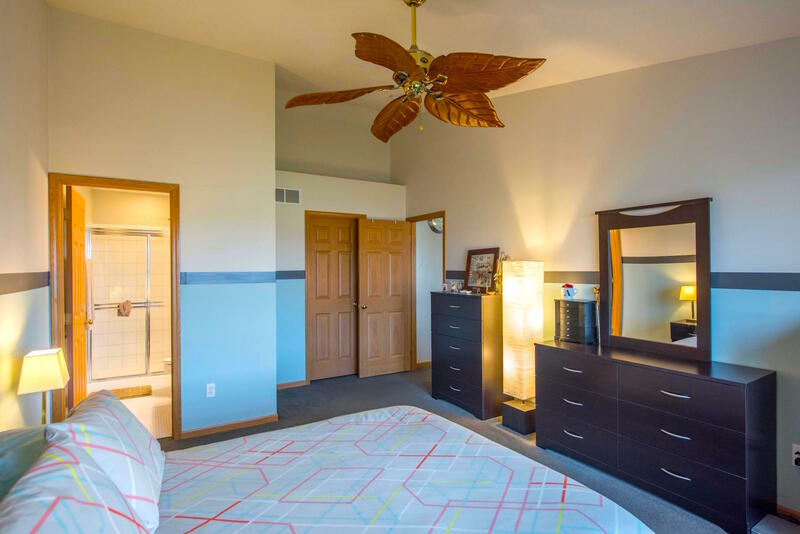 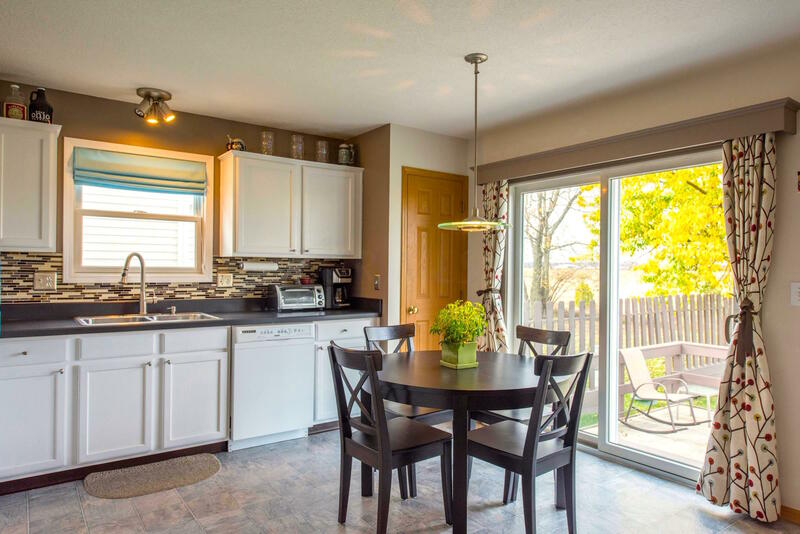 This updated ranch with split bedroom plan features open floor plan, vaulted ceilings and great outdoor space. 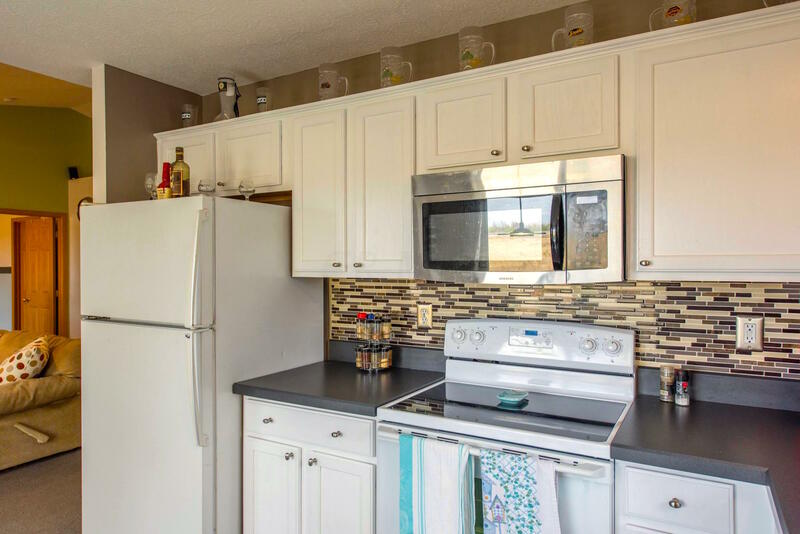 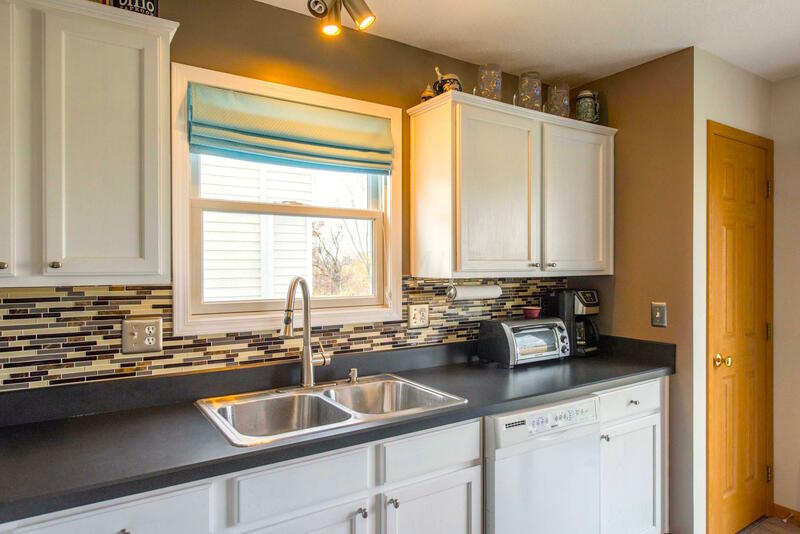 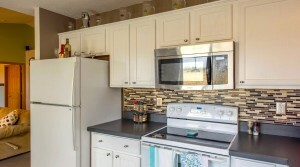 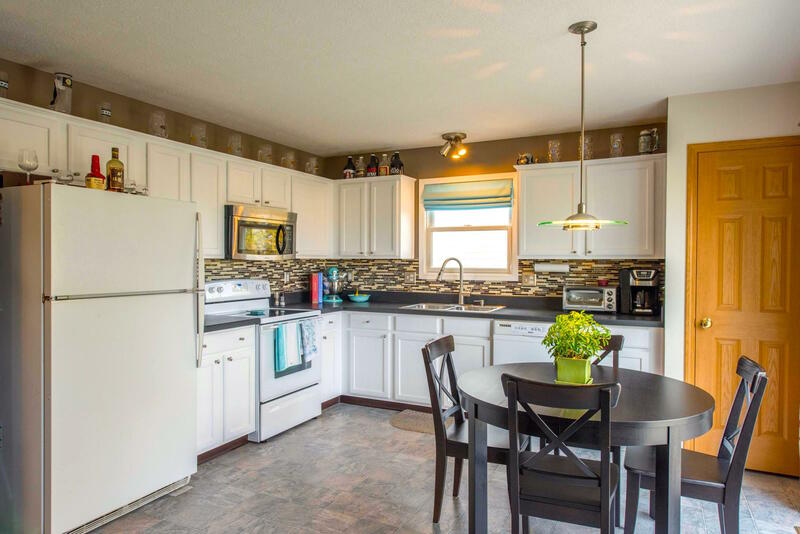 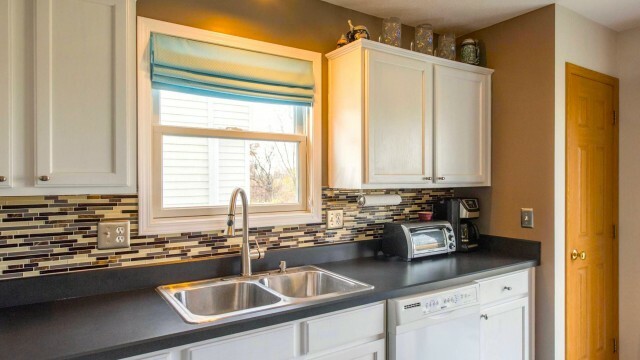 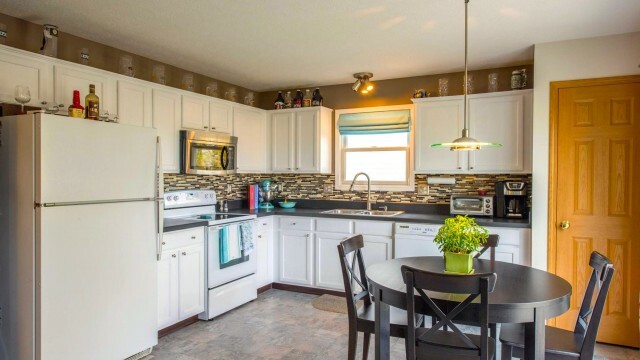 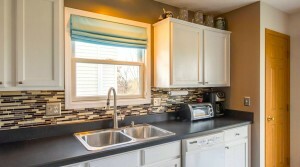 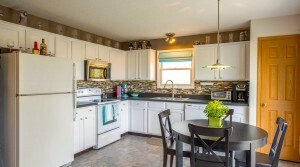 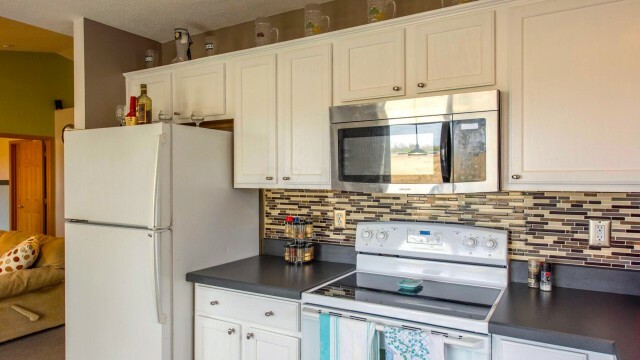 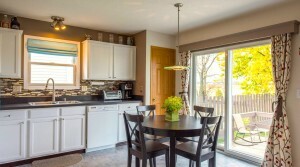 Kitchen has tile backsplash, over and under cabinet lighting, open to great room and outside patio area. 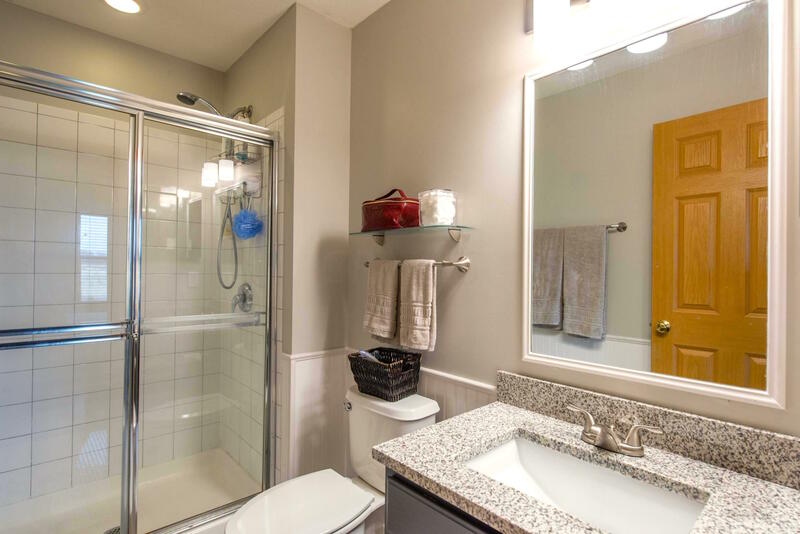 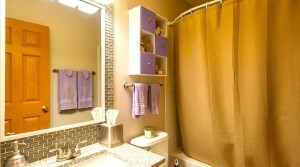 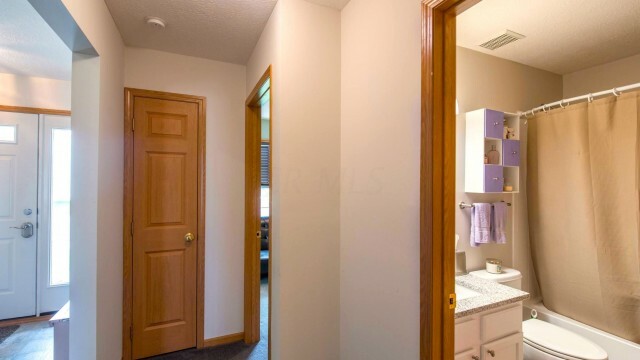 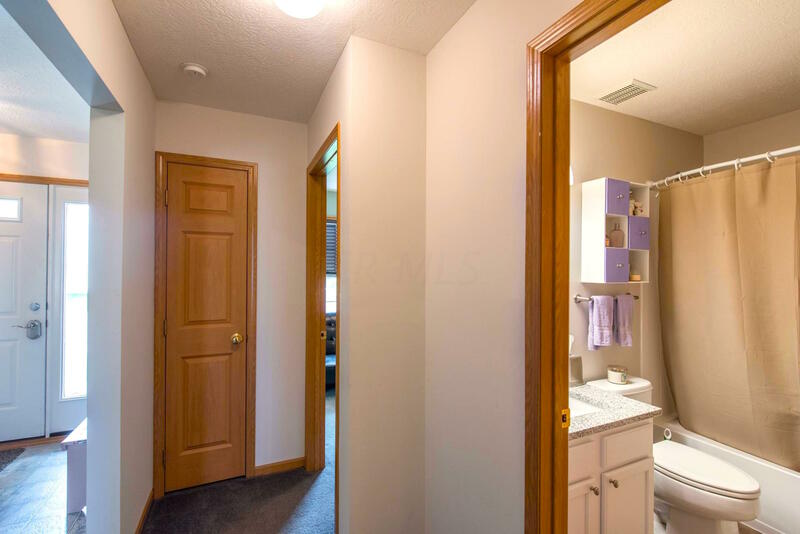 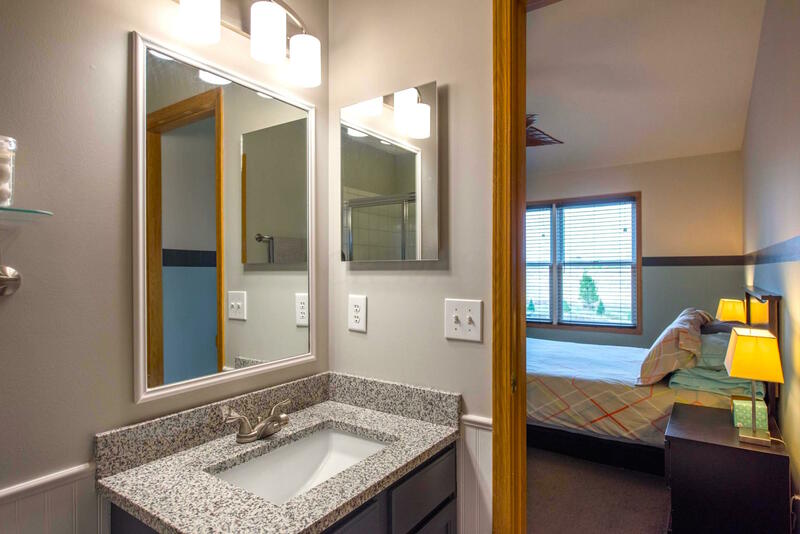 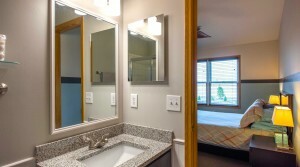 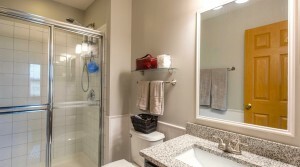 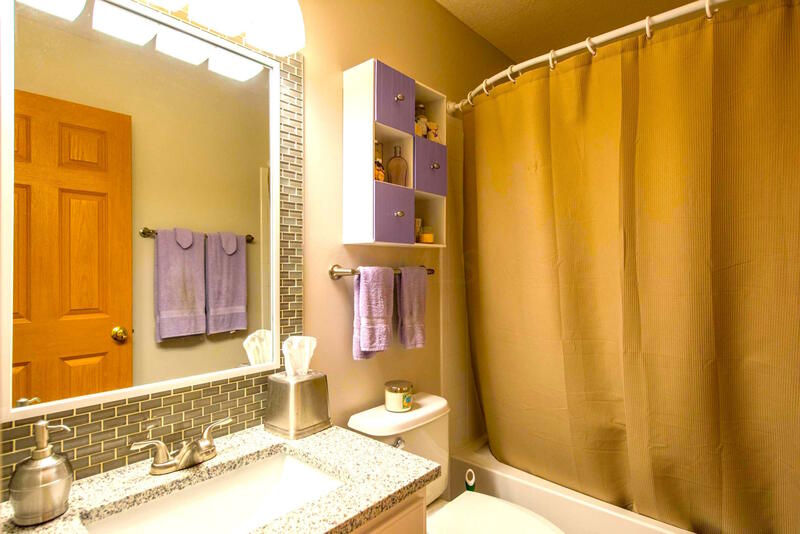 Bathrooms have updated granite vanities, tile flooring. 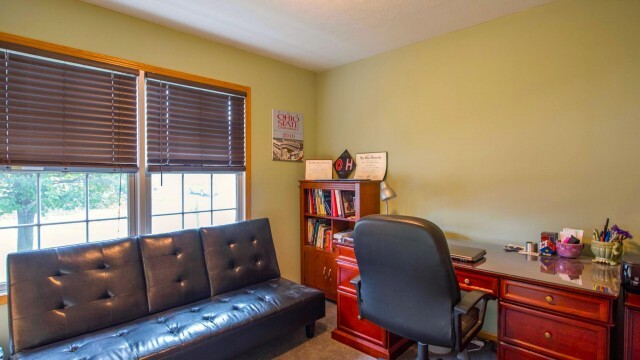 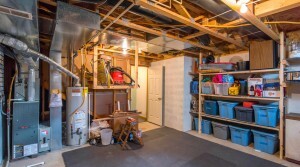 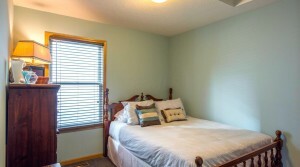 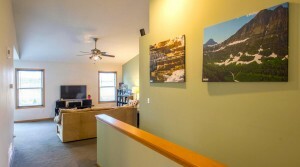 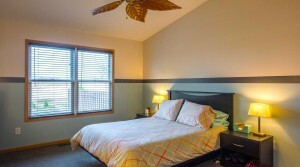 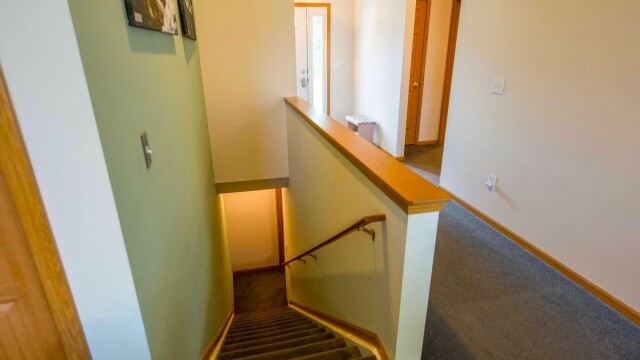 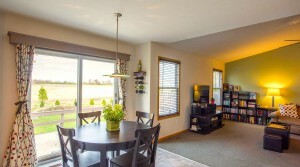 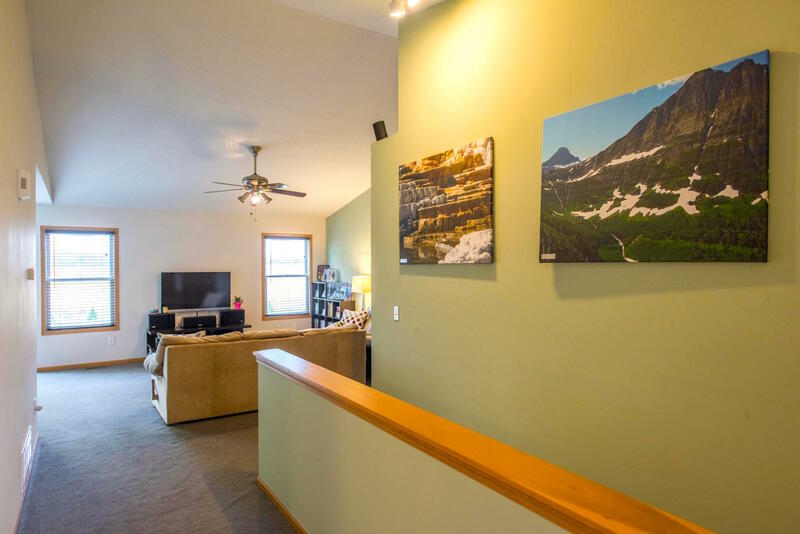 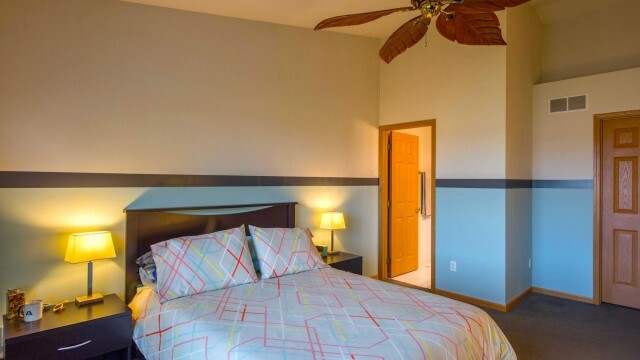 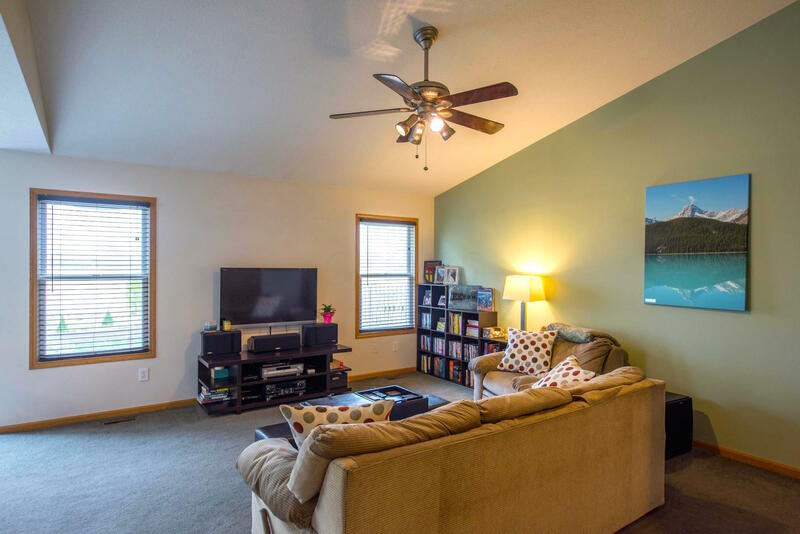 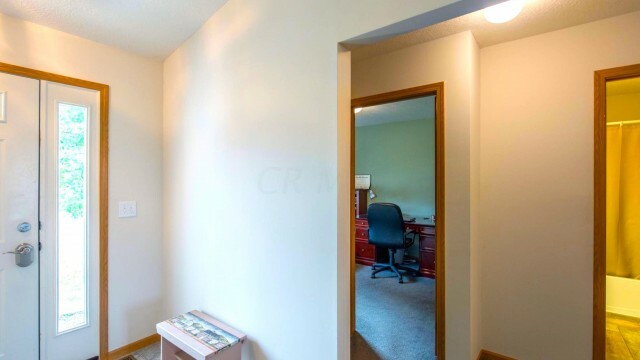 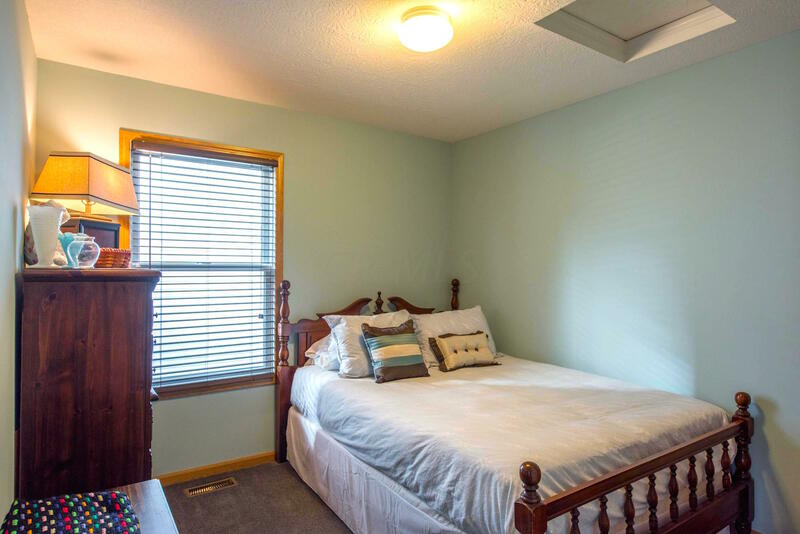 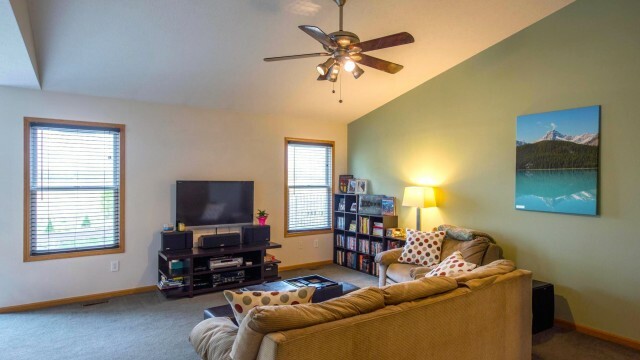 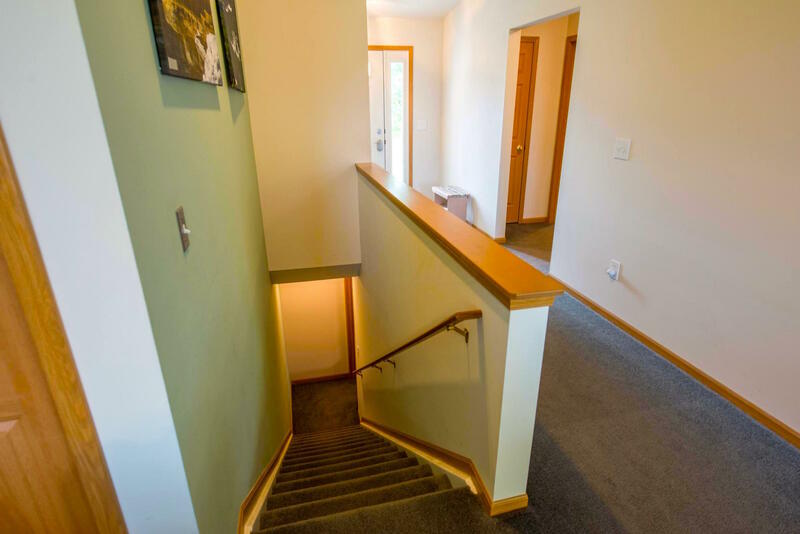 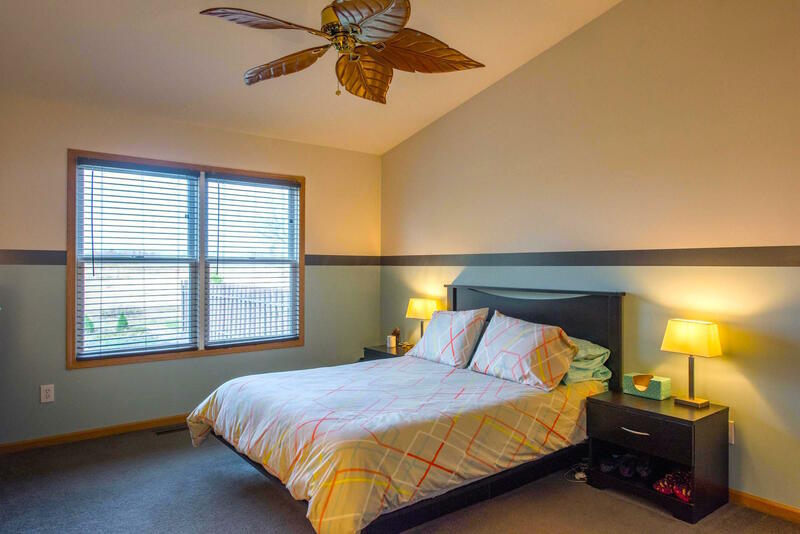 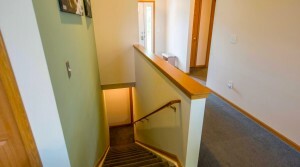 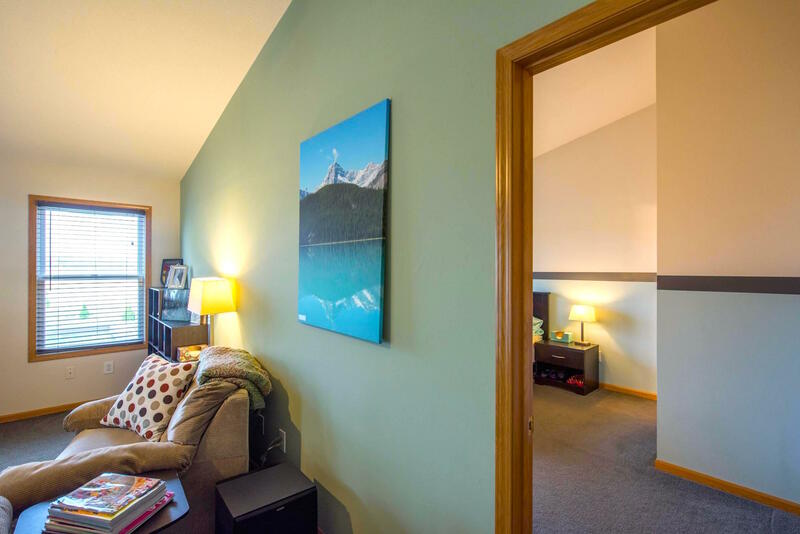 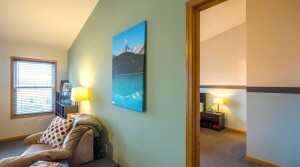 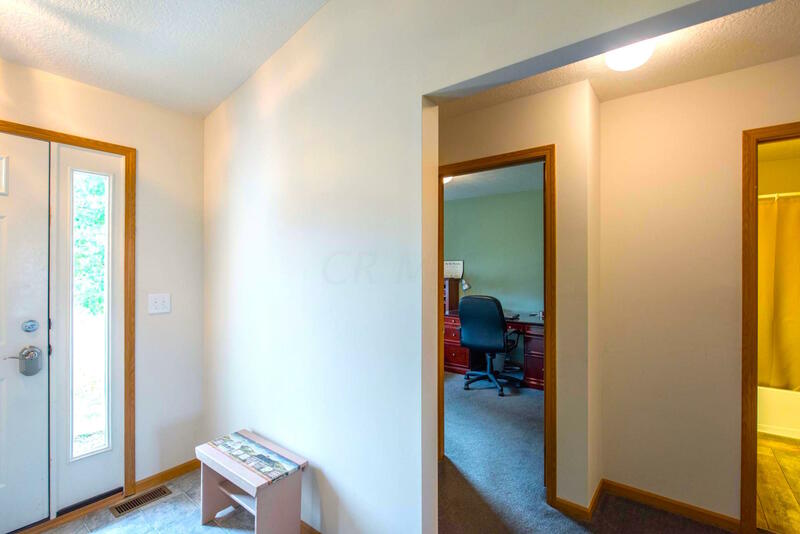 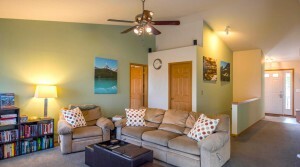 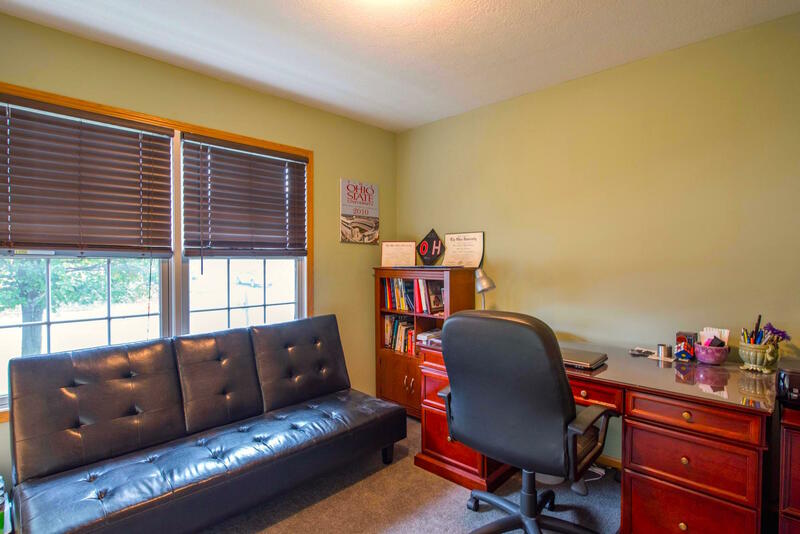 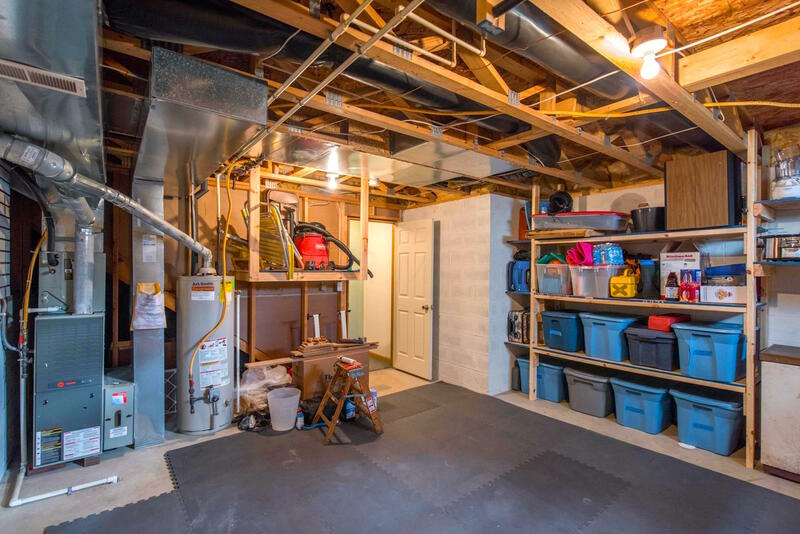 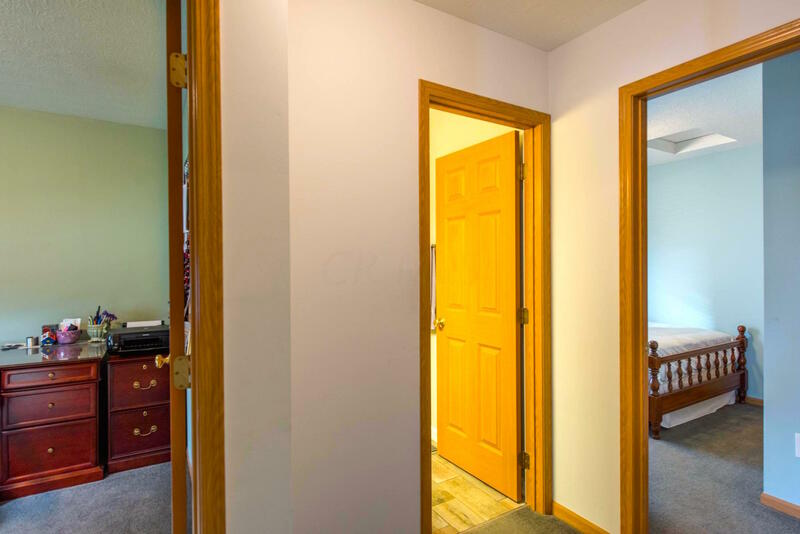 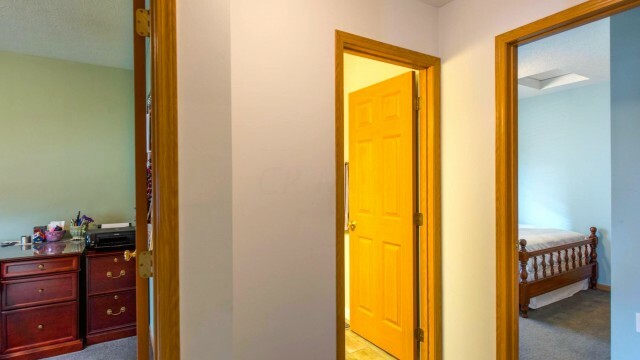 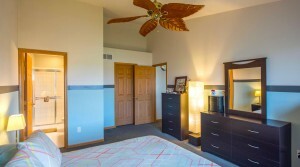 Neutral paint, great layout and Full Basement with plenty of room for storage. 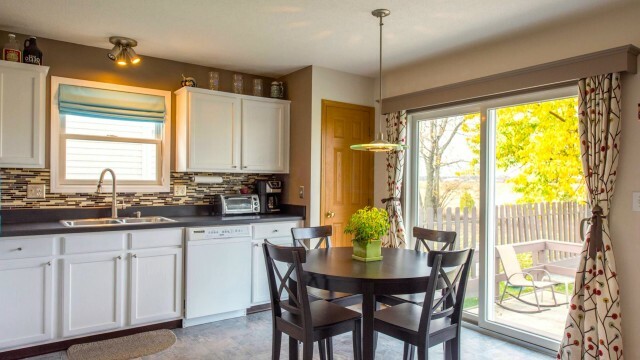 Awesome Patio that backs up to a serene green space and Situated on Premier lot at the end of a street with privacy.